The professional performance and services provided by SBLAW has been highly appreciated by both local and international clients. 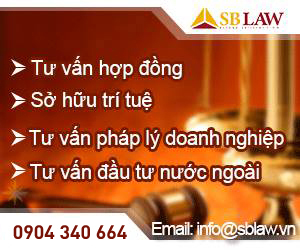 In 2012, SBLAW has been named as winner of renowned awards established by honor international organizations, magazines including The Legal 500, AsiaLaw Profiles and IFRL 1000 in major areas of practice of finance, corporate, M&A and real property. 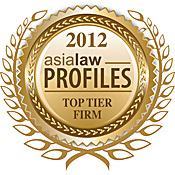 SBLAW is proud to be awarded by ASIALAW Profiles – the world a reputable organization on ranking the leading domestic law firms in Asia Pacific. The ranking are based on the recommendations of in-house counsel at the world’s most prominent companies and financial institutions, as well as the leading lawyers, attorneys and solicitors in each legal market. In 2012 and 2013, S&BLAW received honour award by The Legal 500, the most comprehensive worldwide coverage currently available on legal services providers in over 100 countries. S&BLAW emerged winner among many other leading law firms in the country for our excellent quality of legal service. 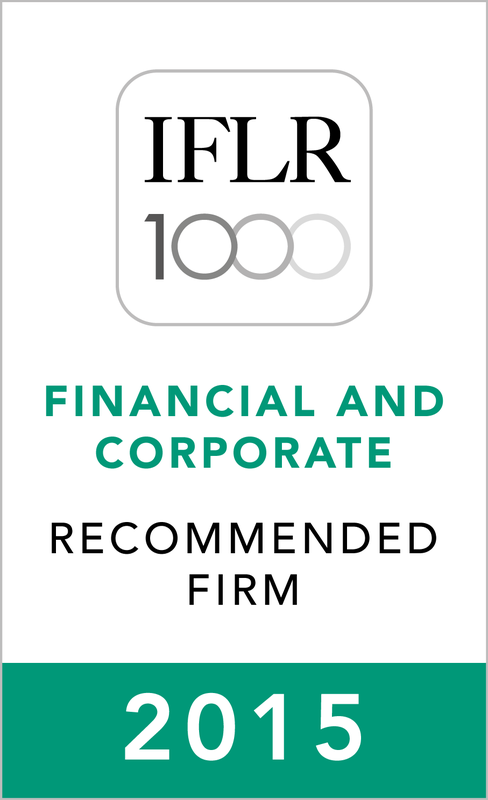 In 2012, SBLAW was ranked for the professional achievement and experience in finance and banking by IFRL1000 (the Guide to the World’s Leading Financial Law Firms). 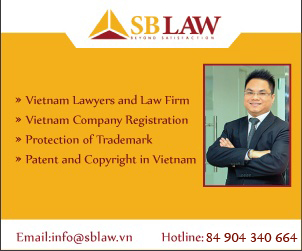 In 2013, SBLaw continued to be rank for achievement in Intellectual Property, Finance and Banking.